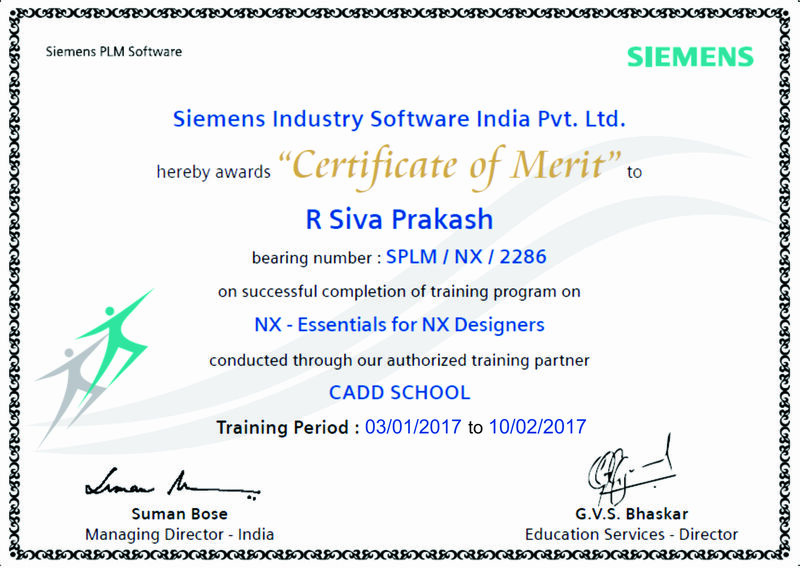 CADD SCHOOL is the best Mastercam training centre provides industrial standard training in Chennai, India. 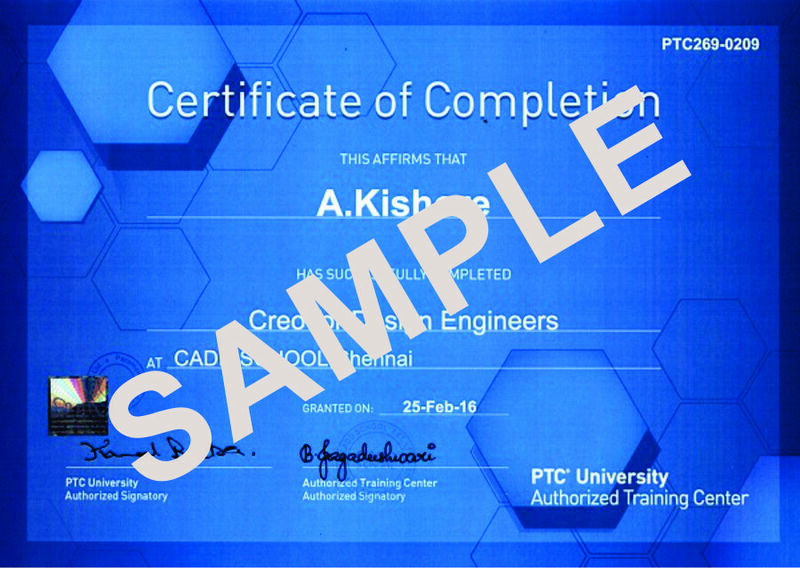 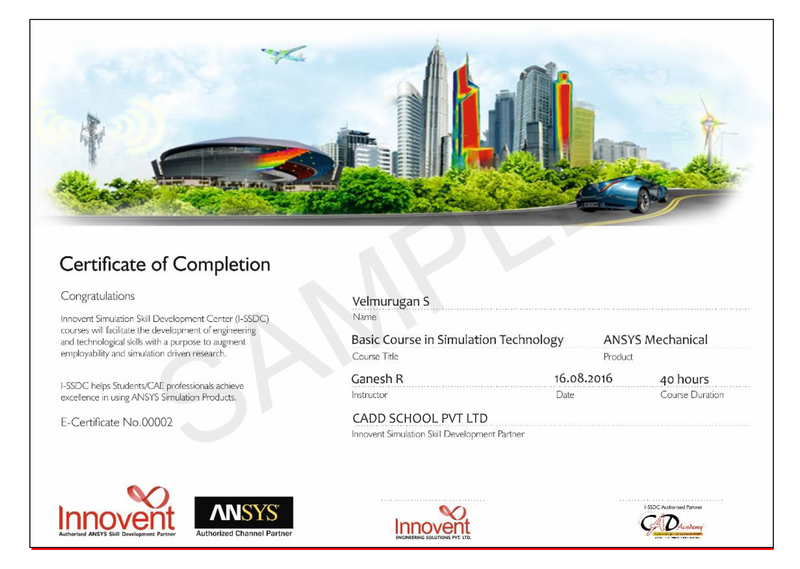 CADD SCHOOL providing industrial based training with placements, online exams, free students version software who takes up international certificate in Chennai, India. 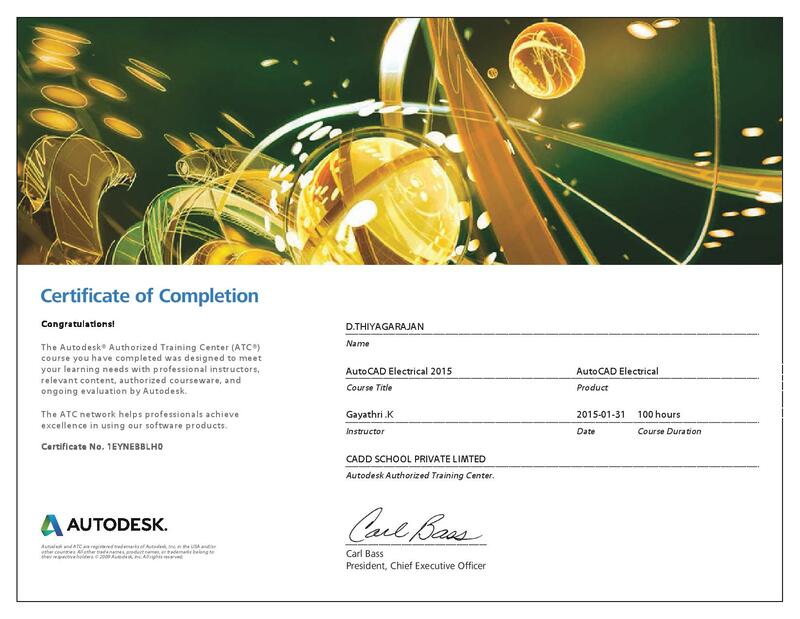 Mastercam for SOLIDWORKS combines the world's leading modeling software with the world's most widely used CAM software so you can program parts directly in SOLIDWORKS, using toolpaths and machining strategies preferred the most by shops around the world.